MEET ME IN ST. LOUIS! It may be an old song, but it’s a new day as Skip Barber Racing School joins Gateway Motorsports Park at the St. Louis Auto Show. Come see us at the St. Louis Auto Show from this weekend and enter for your chance to the most exciting three days you’ll ever spend — a 3-Day Skip Barber Racing School. We’re joining with Gateway Motorsports Park at the St. Louis Auto Show to announce April and May dates at their nearby motorsports complex … and to announce the Skip Barber Racing School sponsorship of their exciting Gateway Kartplex racing series. We’ll have our distinctive Skip Barber Racing School FR500 Ford Racing Mustang there, and Gateway Motorsports Park will bring cars to promote their IndyCar, NASCAR Truck Series and NHRA races. Over half of the drivers in those races are graduates of Skip Barber Racing School. 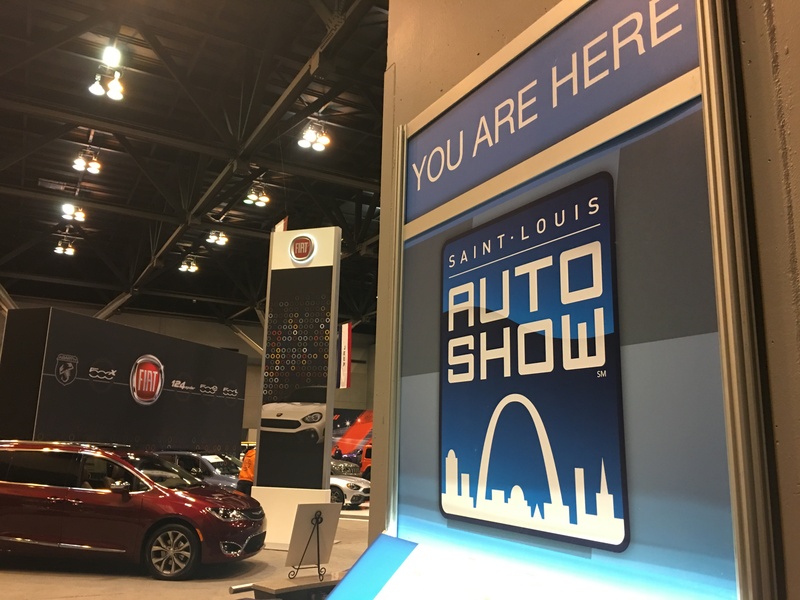 Join over 100,000 auto aficionados and come see us at the St. Louis Auto Show, January this weekend and stay in contact with regular updates throughout the year on social media at #SkipBarberRoadShow. There’s only the best! Skip Barber Racing School. On line at SkipBarber.com. On the phone at 866-932-1949. On your way to being a champion!